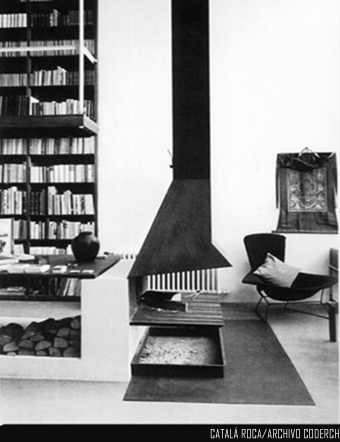 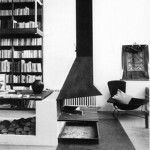 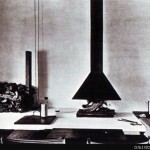 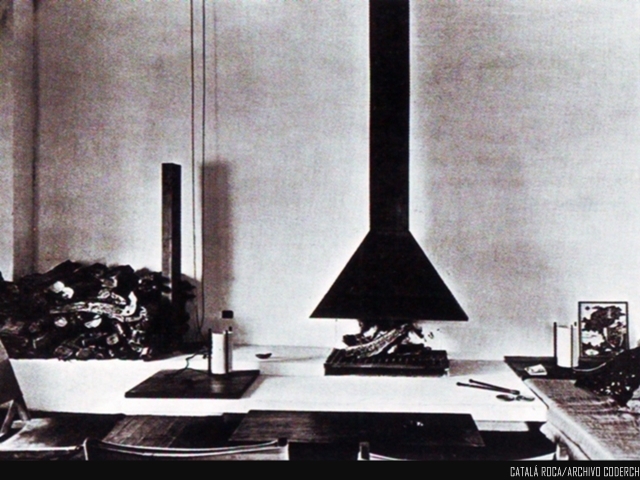 "Two versions were made from the POLO fireplace, one for high ceilings and the other for low ceilings. 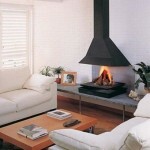 It also proved to be a solution of great heating performance for large rooms. 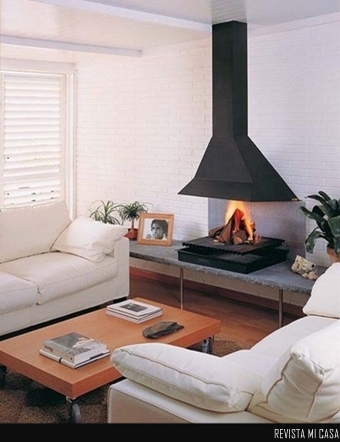 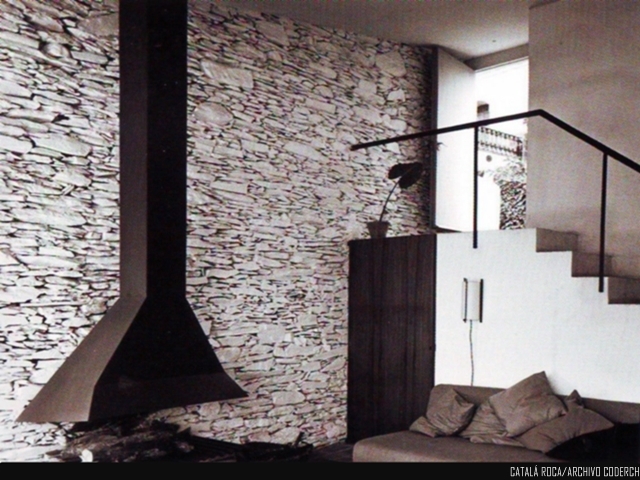 (To this fireplace we can apply the same reasoning as to the Capilla Fireplace when it comes to large spaces). 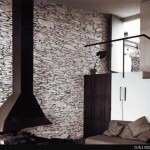 It was designed for the Real Club de Polo de Barcelona (Royal Polo Club of Barcelona)."